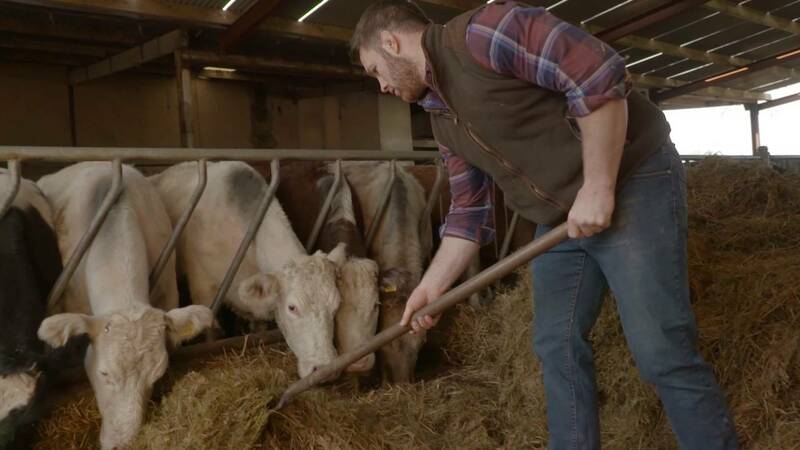 The message to the US is that the EU is "open for business", and it is likely to trump farmers’ fears over an increase in the beef quota on offer to the four Mercosur states: Argentina, Brazil, Paraguay and Uruguay. A make or break round of talks between EU and South American negotiators is due to take place in Brussels next week, led by the bloc’s trade chief, Cecilia Malmström, and also featuring agriculture commissioner Phil Hogan. Ireland is in a group of around 10 countries concerned about increased imports of beef, sugar, poultry, ethanol, rice and orange juice from Mercosur. EU farmers’ federation Copa and Cogeca sent a letter to Ms Malmström last week asking her to minimise concession for beef and the other sensitive agricultural sectors, and said farmers were already under additional pressure from a reduced CAP budget, climate constraints and Brexit. "At a time when European farmers face additional restrictions on their activities and are implementing measures to adapt to climate change, other trade partners are increasing their land under production at the expense of deforestation," said the group’s secretary-general Pekka Pesonen. Germany, Spain and Portugal are Europe’s major supporters of a Mercosur deal. The country’s new prime minister Pedro Sánchez managed to get an extra line in last week’s EU summit conclusions calling out the olive tariffs. US olive growers say Spanish producers have an advantage because of EU CAP subsidies.